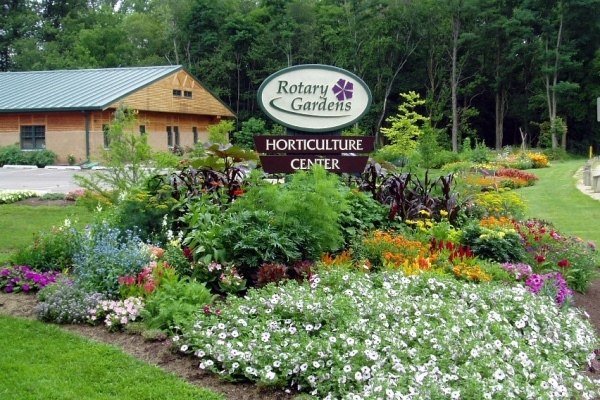 Visit the Rotary Botanical Gardens' Horticulture Center (follow signs off Palmer Dr) for this annual plant sale, featuring vegetables, herbs, perennials, and shrubs. 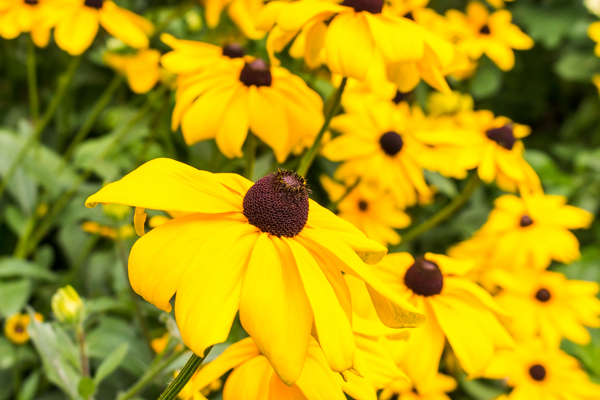 See the website for a list of the vegetables and herbs. 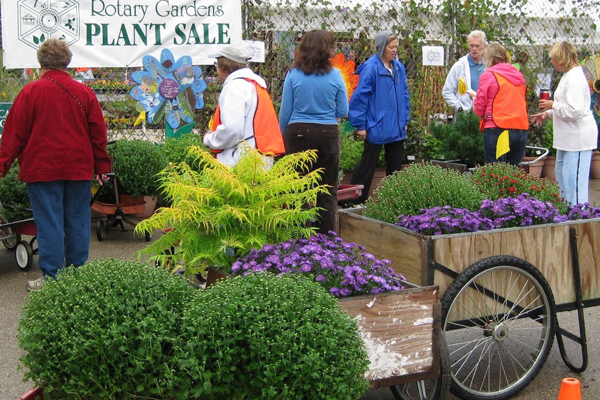 RBG Friends Members receive 10% off, and shoppers may sign up for a membership at the plant sale and immediately receive 10% off their purchase. Open to the public Friday, May 10, 9 AM - 6 PM, Saturday, May 11, 8 AM - 5 PM, and Sunday, May 12, 10 AM - 4 PM.